Today, Google updated Google Maps for iOS adding support for Apple Watch. 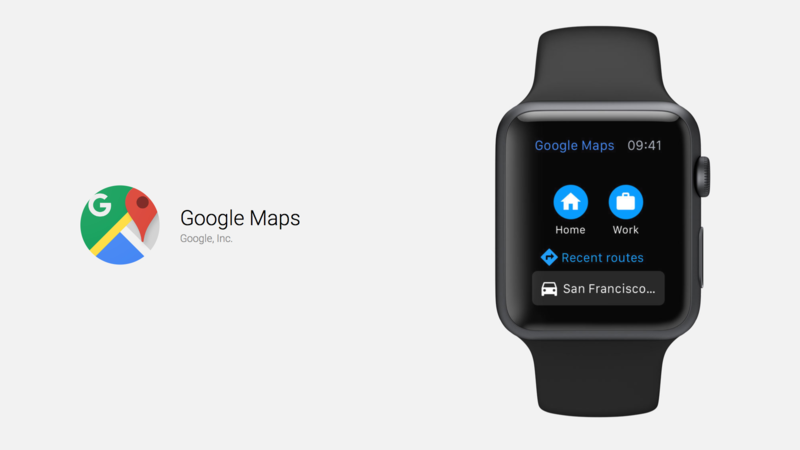 With this update, the Google Maps app is now capable of delivering directions straight to your wrist. If you’re someone who uses Google Maps a lot, and you happen to have an Apple Watch, this update is significant. 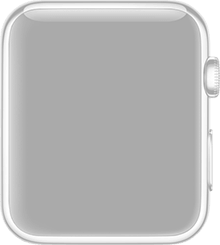 Now rather than just get a basic push notification, you’ll actually be able to see turn-by-turn directions right from your wrist similar to the way you do with Apple’s Maps app. Google Maps is free and can be downloaded from the App Store here.